Influit offers a comprehensive range of operations and maintenance services, from simple manpower supply through to fully integrated manning, systems design and implementation. We specialise in maintaining our clients’ production facilities, extending the lifetime of their assets, minimising capital expenditures and environmental risks, and upholding the highest safety standards. Our O&M scope includes development of systems, personnel selection, training and induction, ongoing provision of manpower, as well as a team of supervisors and managers to oversee the operational lifecycle of the facility. In our experience, having our trusted and expert operational team present during the installation and commissioning phase of the project, has many proven benefits, including the most efficient handover from project to operation. Selection and recruitment of experienced and competent personnel. Nationalising O&M workforce either immediately or gradually after award. Training and competency programme tailored to meet local and customer requirements. O&M teams managed by Influit, negates the Customer’s employee liability at end of the project or contract. Established operational and maintenance procedures which can be tailored to the Customers’ or facilities’ requirements, including facility specific Maintenance Database. 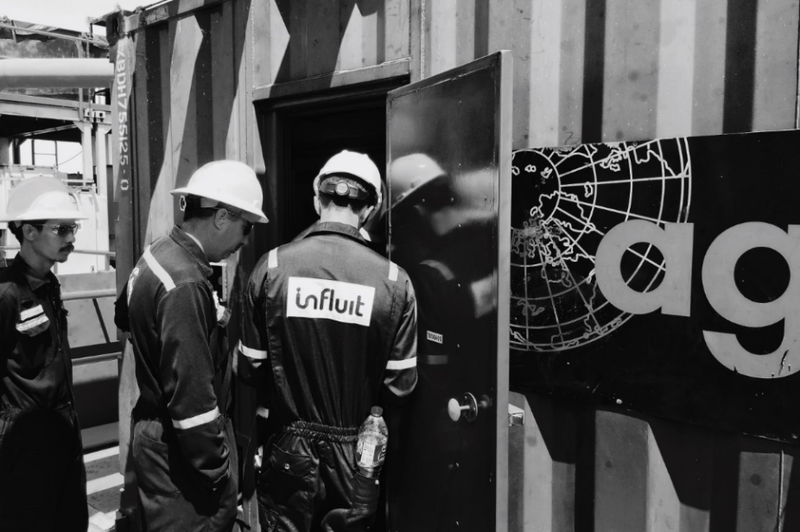 Influit Reliability System (IRS) tracks, measures and analyses daily operations focusing on planned and unplanned maintenance, equipment failures and improvement planning. We offer fast-track, cost-effective solutions that allow you to maximise the production of oilfields whilst minimising capital expenditure. Optimise well-flow performance from the reservoir and improve profitability from a variety of production enhancement solutions. Influit provides technologies, processes, and specialised treatment systems for a variety of conventional and unconventional methods of extraction.